Weddings are a huge deal. From the moment you decide to get married to the moment you say I do, the stress and pressure can be intense. From one lady to another let us help lift a little weight off your shoulders. 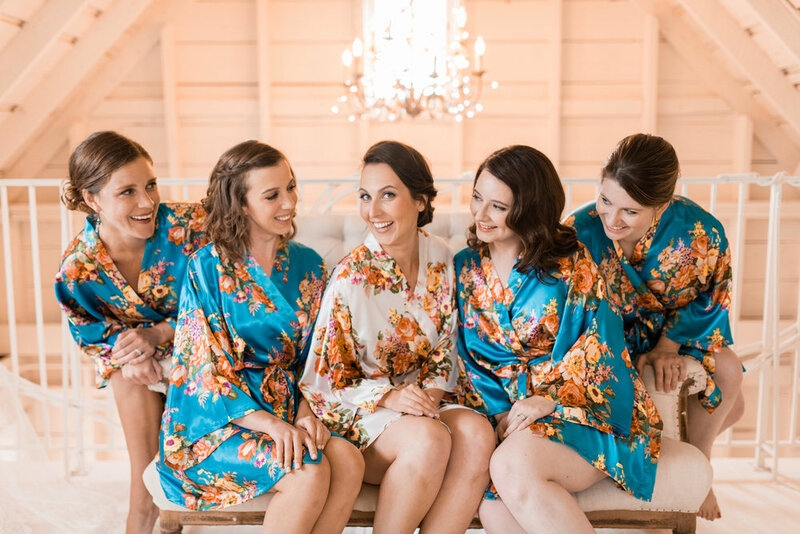 Booking my team for your wedding day ensures that your needs are met and other AH-MAH-ZING things will happen. Like a killer hair and makeup test, stunning photos of you looking flawless and lots of wedding day compliments! Each bridal booking includes a hair and makeup trial run at High Brow Salon. Our biggest priority is making your service exceptional. With over fifteen years of salon experience and a background in skincare and wellness, Jen and her team specialize in modern make up and hair styling. We're on top of the industry trends, but we create timeless styles that will look good forever. We work closely with you achieve the vision of beauty you have for your big day. Cry-proof makeup GUAR-UN-TEED ... dab don't wipe! Jennifer Des Lauriers owner of High Brow Minneapolis, is a sophisticated and celebrated hairstylist and makeup artist with an extensive knowledge and a passion for skin care and natural beauty. Prior to launching her own business, Jen worked as an esthetician, makeup artist and hairstylist in salons in Minneapolis/St. Paul, MN. In the last 15 years, she has amassed an impressive portfolio by partnering with photographers for editorial and commercial shoots as well as print. A full consultation and day of expert application of any style of make up you like. Includes lashes if you choose, as well as an airbrush foundation option. A thorough consultation and day of styling magic to help you realize your ultimate hair dreams for the fanciest day of your life. Feel your most radiant by highlighting your natural beauty. Now booking for 2019 weddings. My team of industry professionals are on hand for you and your wedding party.